Hilbert Sanitary Sewer Interceptor Replacement - Robert E. Lee & Associates, Inc. 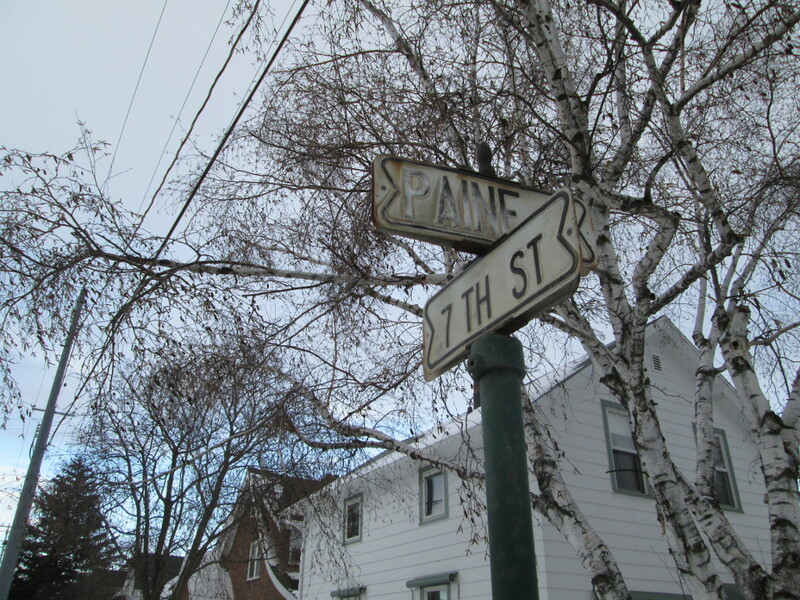 The Village needed to upgrade their existing undersized and deteriorating 12-inch asbestos cement interceptor sewer and fiberglass manhole structures. 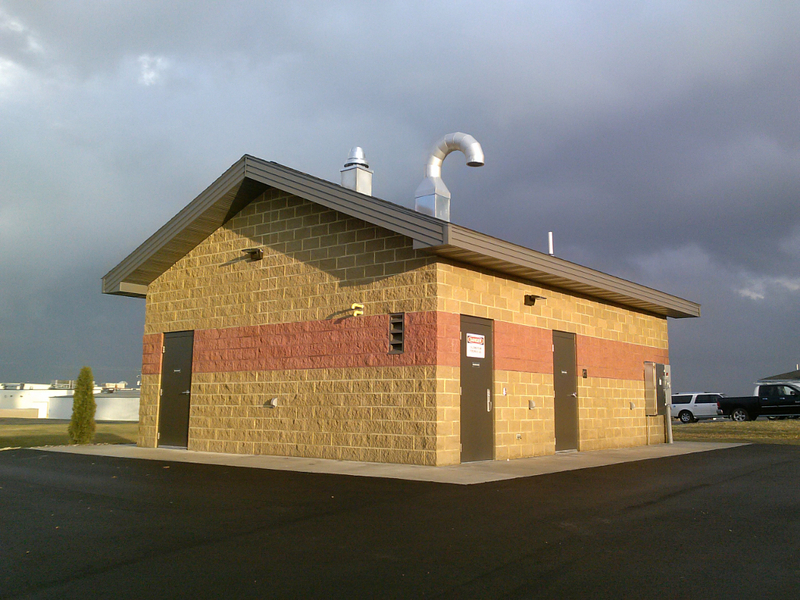 These facilities contributed a significant amount of inflow/infiltration (I/I) to Hilbert's system. 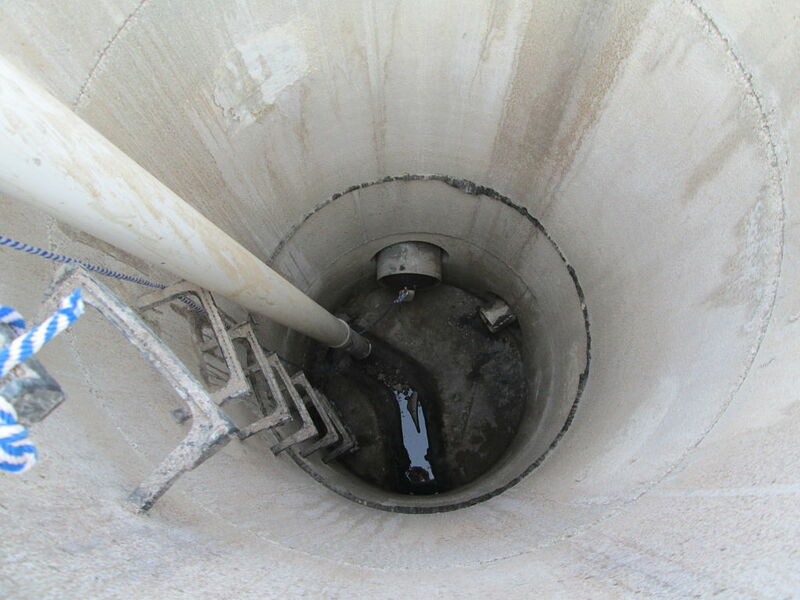 In addition, the interceptor was located downstream of a junction of two 12-inch pipes. Because of this bottleneck and I/I upstream, basement flooding had become a frequent occurrence. The existing interceptor system was replaced in a new location with approximately 3,400 lineal feet of 24-inch HDPE pipe and new RCP manholes. The project was constructed in easements through existing fields and crossed a navigable waterway and an active railroad. The stream crossing, roadway crossing, and the railroad crossing were all accomplished by boring and jacking steel casing pipes; additionally, two laterals were directionally bored under the creek. Wetlands were identified during the planning process and protected throughout the construction process, and NES Ecological Services delineated the wetlands. 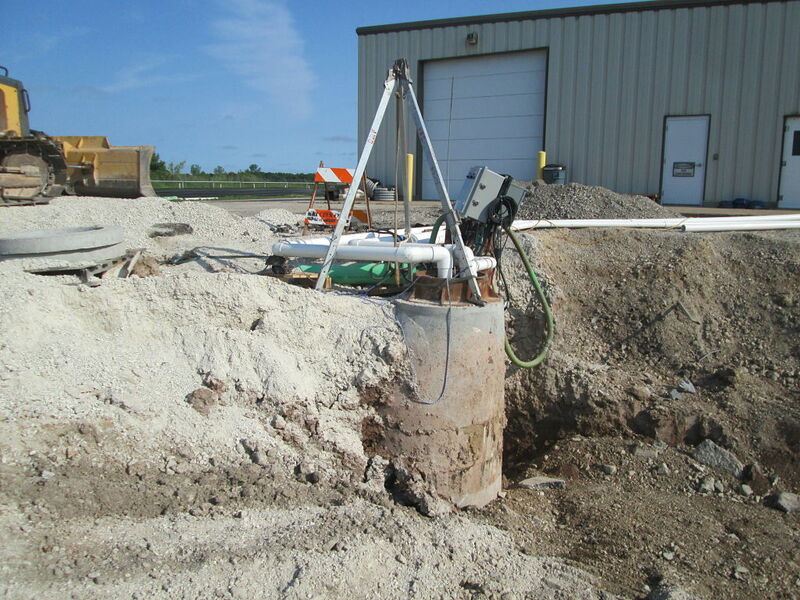 High groundwater with high levels of silt necessitated the installation of a groundwater removal system to allow for excavation and installation of the pipeline. REL was able to work with Wisconsin Department of Natural Resources to accomplish this work within WDNR permit requirements. Railroad permitting was also required to allow for boring under the active railroad. 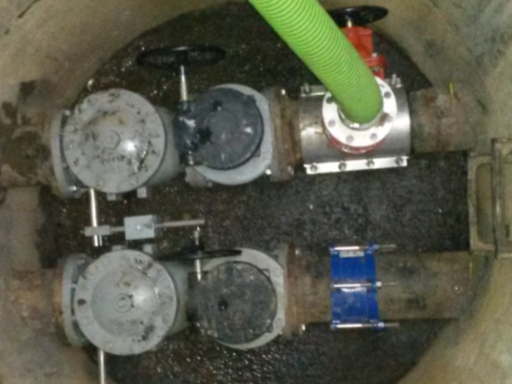 Since the interceptor replacement, the Village of Hilbert has recorded a significant decrease in the I/I issues of their wastewater treatment plant.